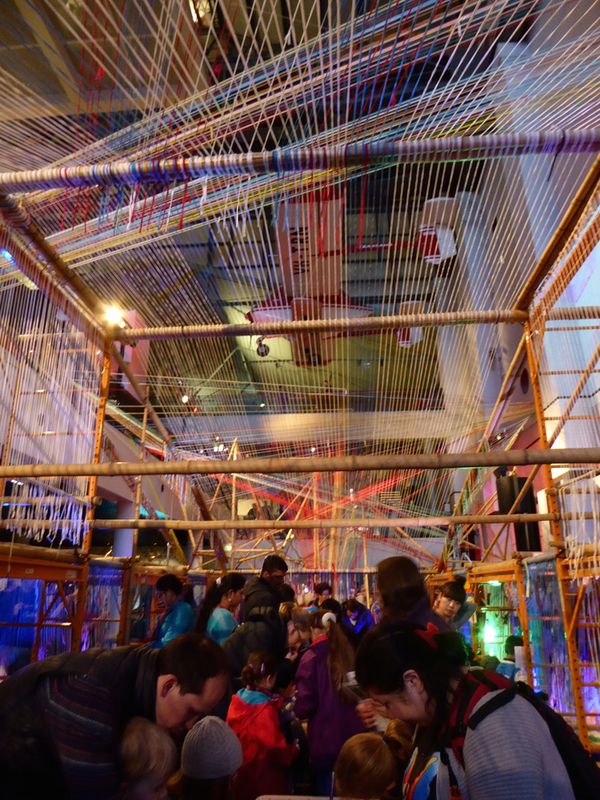 Slow Art Collective worked with ArtsPeople to create a Archi-Loom for their Tanabata: Star Village production. 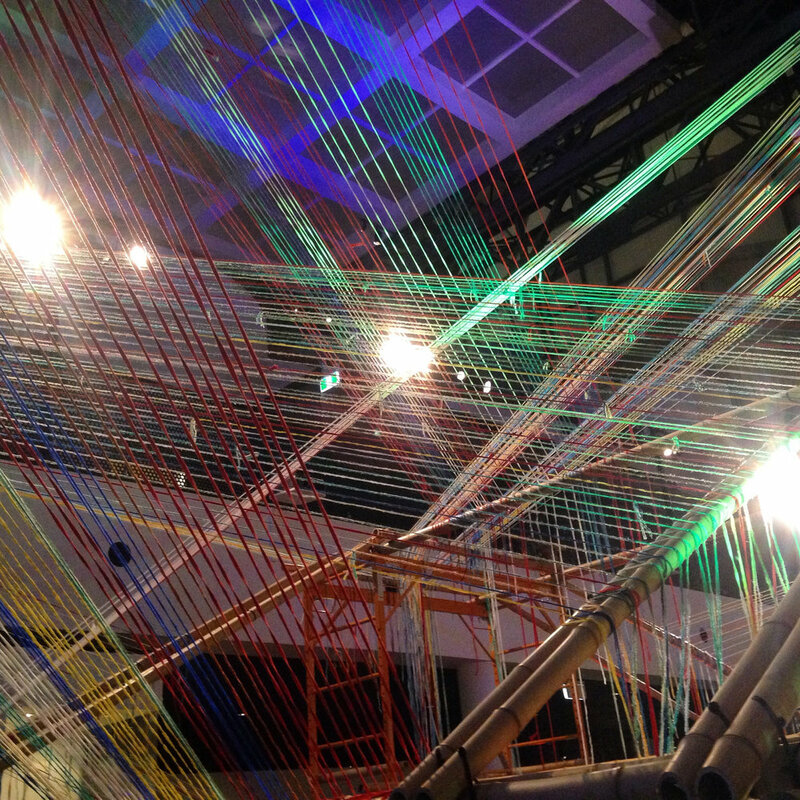 This contemporary art adaptation of ‘tanabata', the annual Japanese star festival for children and adults was presented at the Powerhouse Museum and Sydney Observatory for the 2016 winter school holidays. It catered to an audience of 73,000 children and families over 17 days and included a large-scale immersive participatory art installation, storytelling by professional actors, workshops, weaving, origami demonstrations, and an updated book publication.